Making operations efficient, cost effective, sustainable and productive is what any supplier to the mining industry aims to achieve, especially during a commodity down cycle. While earthmoving and surface mining machinery is critical to mines, the use of chemical energy is a key approach to driving operational efficiencies. 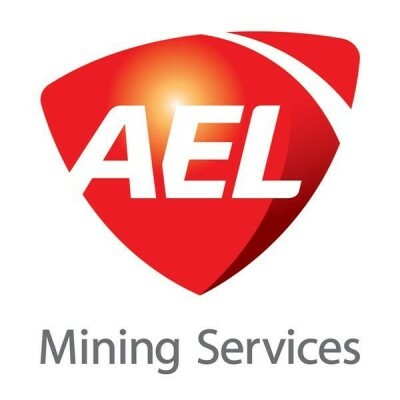 Simon Tose, optimisation manager at AEL Mining Services says the use of chemical energy in mining operations is often underutilised as mechanical energy appears to be cheaper at face value. However, chemical energy offers several benefits in each step from mine to mill and can decrease expenditure and increase production if used effectively. 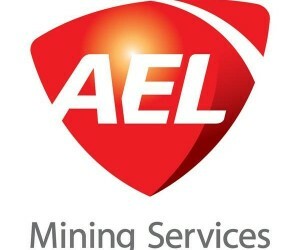 AEL, a member of the JSE-listed AECI group in South Africa, focuses on mining solutions, one of the AECI growth pillars. AECI has been successful in maintaining explosive volumes through strong client relationships within as AEL. "The use of chemical energy in mining processes has led to higher rates of efficiency through its ability to refine factors such as fragmentation and rockthrow, reducing reliance on machinery which is capital intensive and heavy on maintenance costs," adds Tose. There is still a need for mechanical energy for certain procedures on-site, such as draining and ventilating mine shafts, hauling up and processing ores and blasthole drilling. However, implementing chemical energy alongside these processes offers more control over the blast and the environment, making the process significantly more efficient and productive. According to Tose, another significant benefit of employing chemical energy on mining sites is the ability to control rock throw distances and rock fragmentation with great accuracy while optimising transport and load capacity. Tose says that even a one-second improvement to transport or load speed has the potential to increase operational efficiencies drastically by allowing more ore to be processed every day, while simultaneously saving on mechanical costs, without any operational restructuring. "Ironically, we have noticed instances where mines have cut costs on chemical energy only to later end up spending more money than they reduced on new earthmoving equipment. This is because their machines could no longer handle the larger rock fragmentation, which is a direct result of lower spending on blasting," says Tose. With the emphasis on conservation and making mining processes sustainable, chemical energy also becomes a key imperative to reducing a mine's carbon footprint. Implementing alternate ways into mining processes which help save, reuse and recycle energy and oil will cut costs further but also contribute positively to the environment. AEL's Surface Bulk Emulsions is one of the best researched and developed formulations currently in the market. The Eco range of products has been developed to optimise blast results delivering value throughout the surface mining sector. Eco emulsions incorporates used oil in the fuel phase as a non-detonable emulsion because it only becomes an explosive once its sensitised. "It is important for us as an industry to be responsive to change. We need to be innovative and sensitive to our surroundings. By doing so we will be able to produce optimised blasts which not only save us time and money but also focus on environmental sustainability and improving the way mining is conducted throughout the world," concludes Tose.